South Asian Music for the World | Amie Maciszewski, Ph.D. 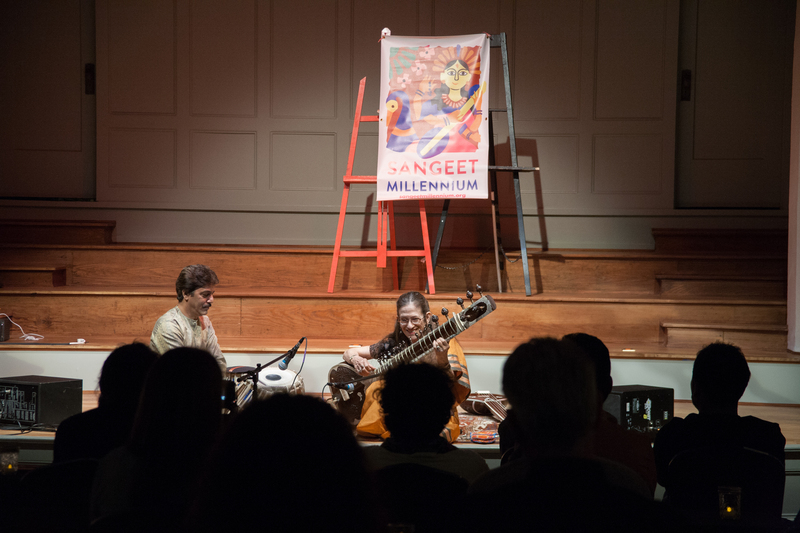 This multidisciplinary project consisted a series of performances and workshops throughout 2018. 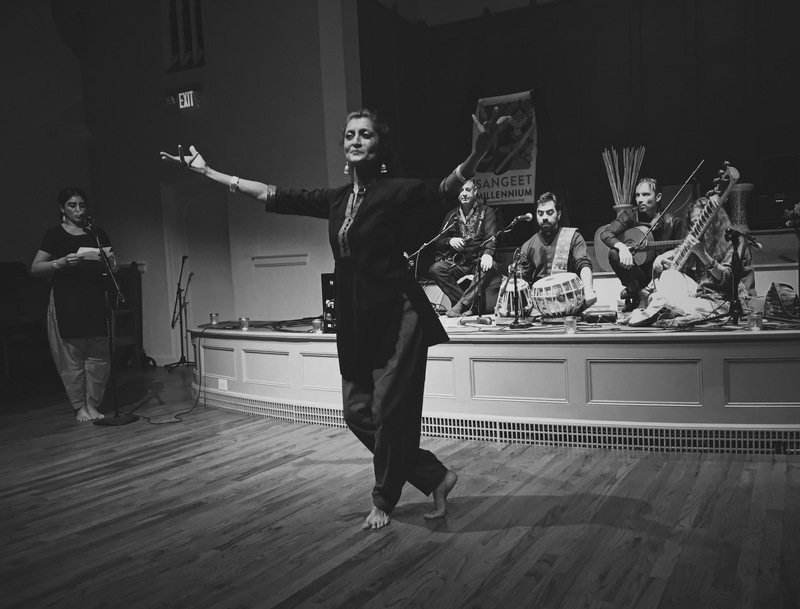 Dr. Amie Maciszewski and her co-performers showcased the music and dance of the Indian subcontinent and conducted numerous educational outreach workshops. 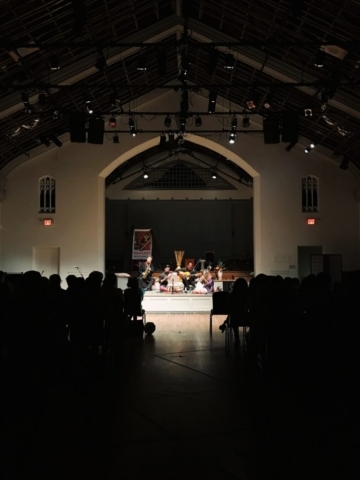 A hallmark of Amie’s work style is the combination of her high-quality artistic product with education and outreach. 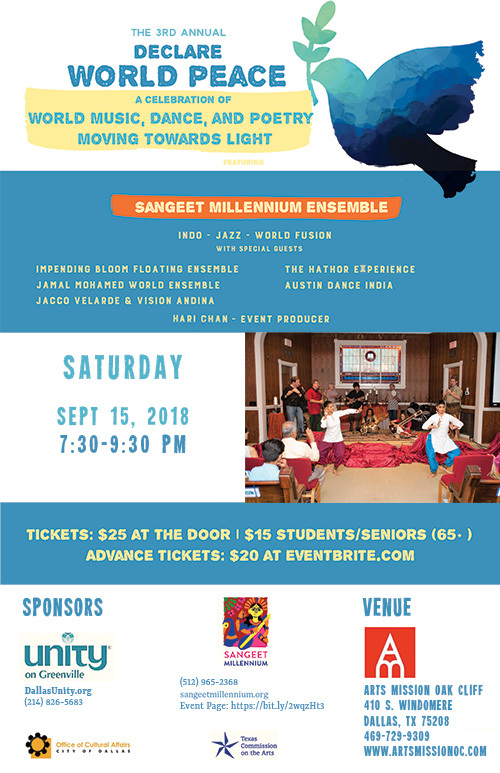 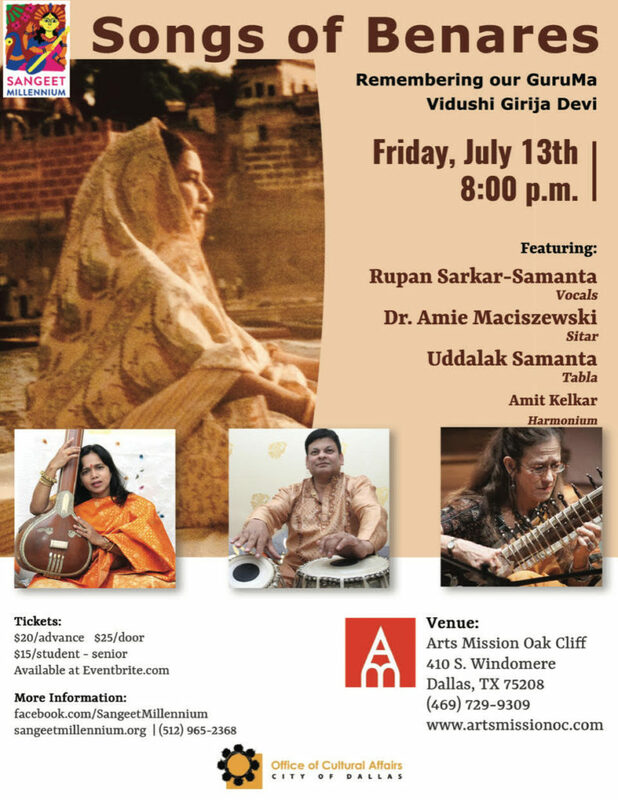 Three intimate and interactive performances featuring Dr. Amie Maciszewski and world-class guest artists held at the historic Arts Mission Oak Cliff in Dallas. Community and educational outreach programs including opportunities to learn traditional music from the Indian subcontinent. 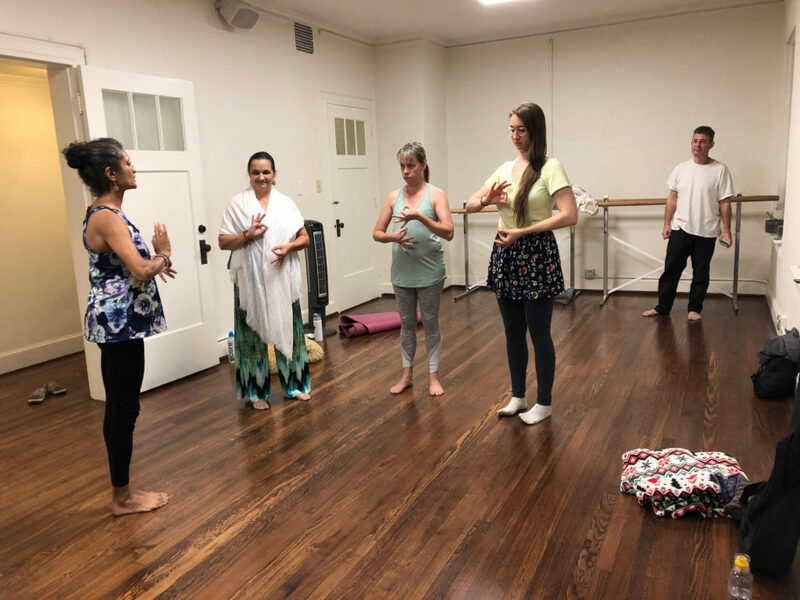 Conducted workshop-style music lessons with a group of Bhutanese refugee students in Dallas. This group performed at the Holistic Festival, Plano Event Center, in July, and later, led by teachers from their community, at Sangeet Millennium’s Third Annual Declare World Peace concert in September. 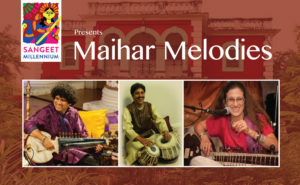 Maihar Melodies, the concert launching Sangeet Millennium’s 2018 series “South Asian Music for the World,” will showcase performances of North Indian instrumental music featuring virtuoso sarode performer and composer from Kolkata, India, Pandit Ranajit Sen Gupta, and Sangeet Millennium founder-director, sitarist Dr. Amie Maciszewski, expertly accompanied on tabla by Houston-based Pandit Shantilal Shah. 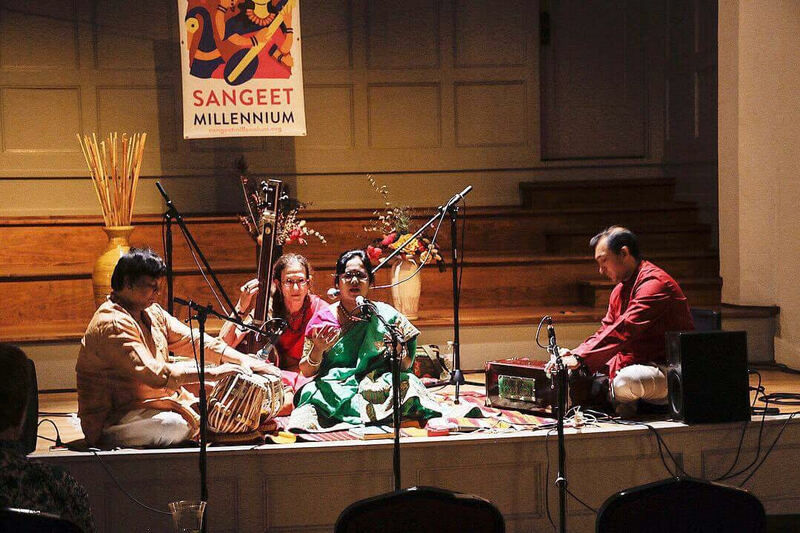 Songs of Benares, the second event of Sangeet Millennium’s 2018 series “South Asian Music for the World,” was a tribute concert in remembrance of Hindustani vocal diva Vidushi Girija Devi (1929-2017) featuring two of her longtime disciples, vocalist Rupan Sarkar-Samanta (from Dehradun, India) and sitarist Amie Maciszewski, accompanied by Uddalak Samanta on tabla and Amit Kelkar on harmonium. 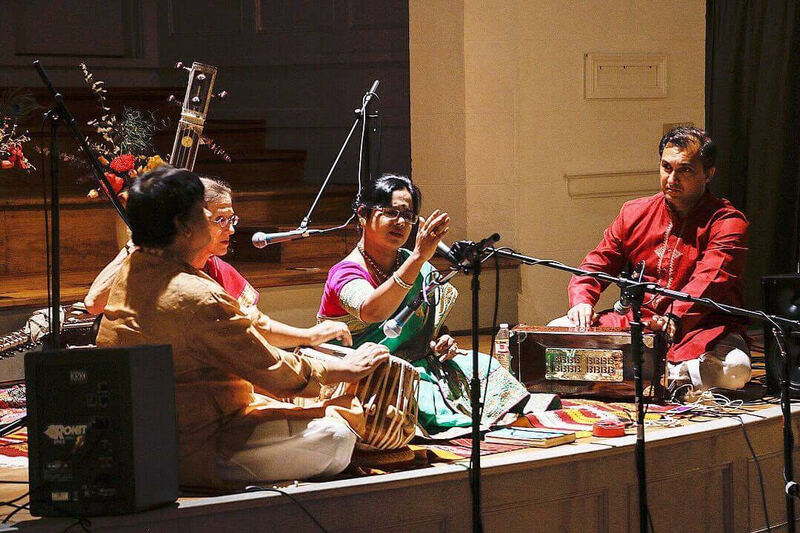 The artists performed select items from the Benares style repertoire, which they learned from Girija Devi. 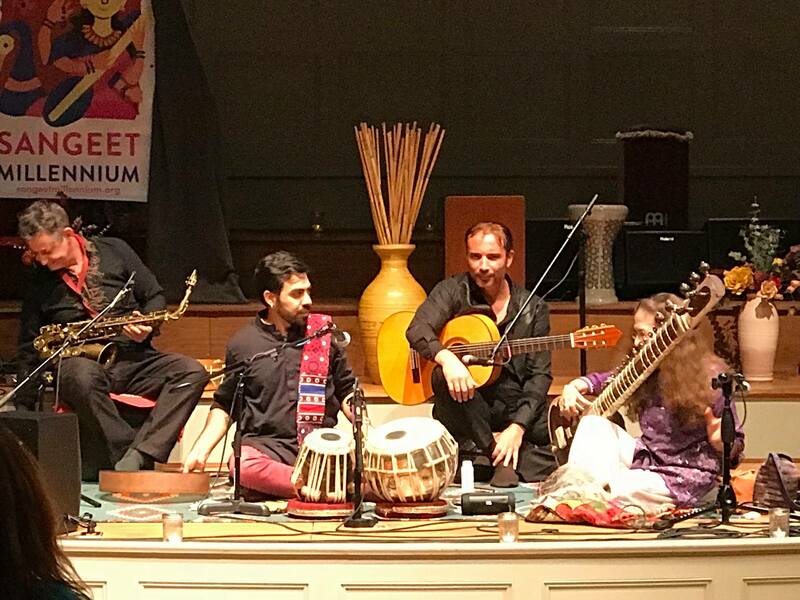 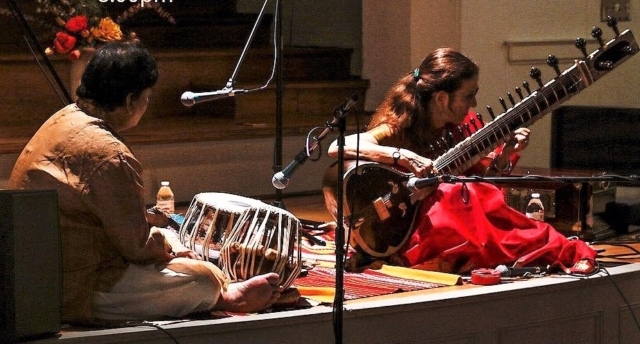 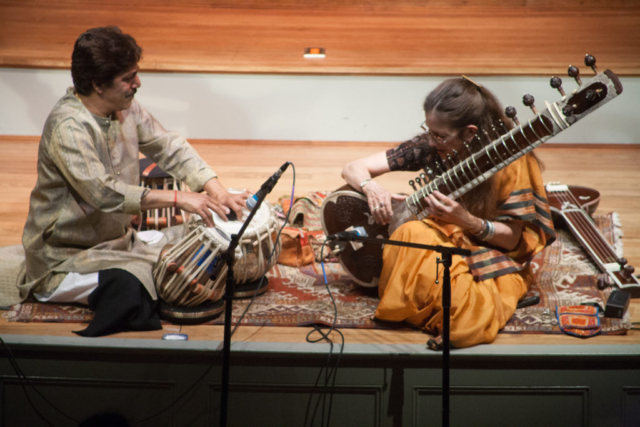 The fourth program of South Asian Music for the World was a collaboration between Amie and Anuradha Naimpally exploring the connection between Yoga, Bharat Nathyam dance, and Hindustani music. 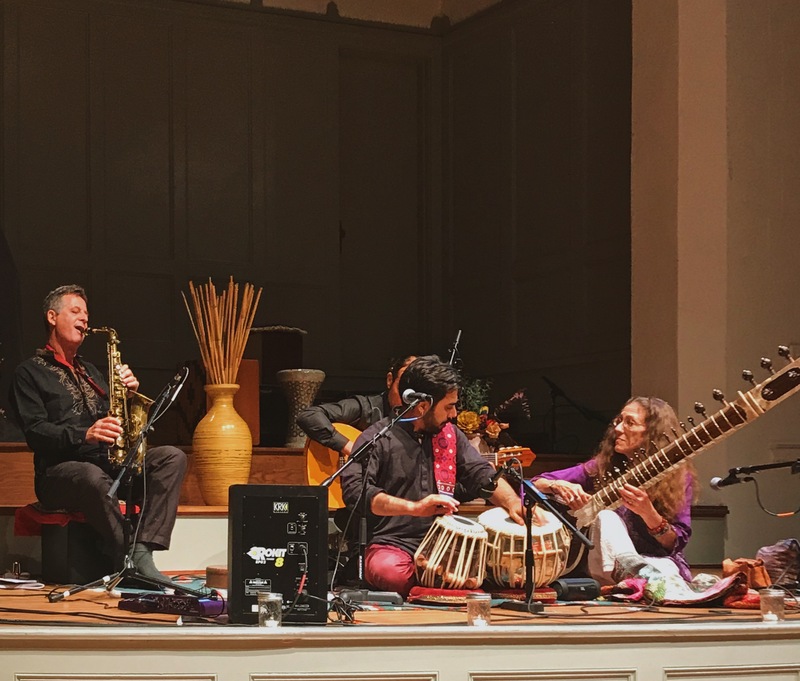 Wrapping up South Asian Music for the World was the third annual Declare World Peace music festival. 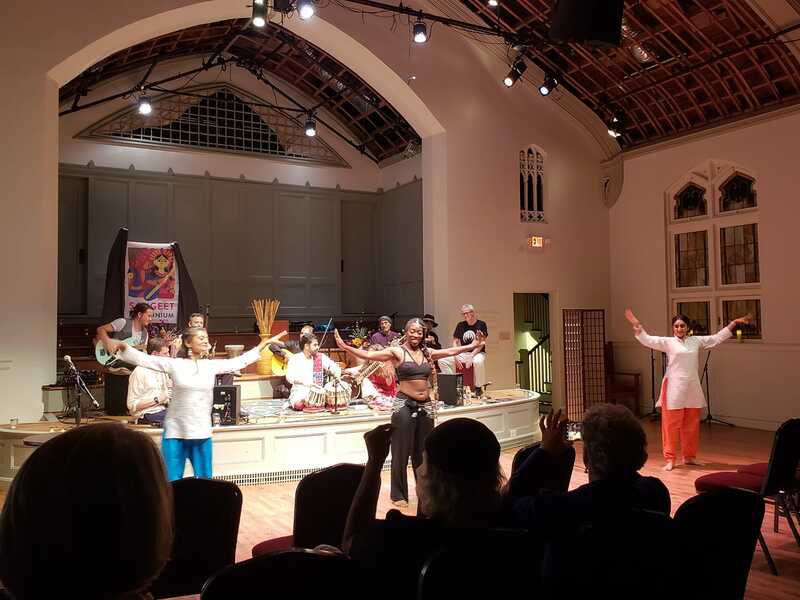 The one day program was a celebration of world music, dance, and poetry. 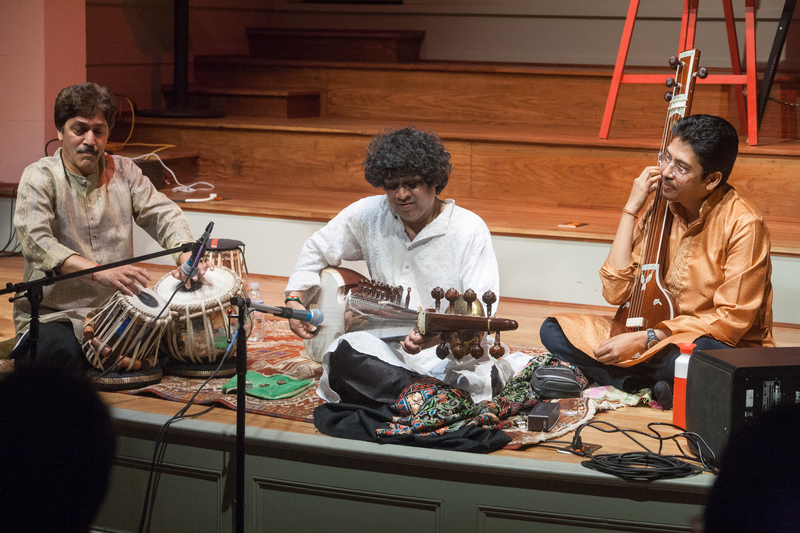 This year saw performances by Impending Bloom Floating Ensemble, The Hathor Experience, Jamal Mohamed World Ensemble, Austin Dance India, Jacco Velarde & Vision Andina, and a joint performance from Austin Dance India and Sangeet Millennium Ensemble presenting their multidisciplinary, multimedia fusion performance piece “Moving Towards Light.” This concert was sponsored by Unity on Greenville and received support from the Texas Commission on the Arts in addition to that from the City of Dallas Office of Cultural Affairs.